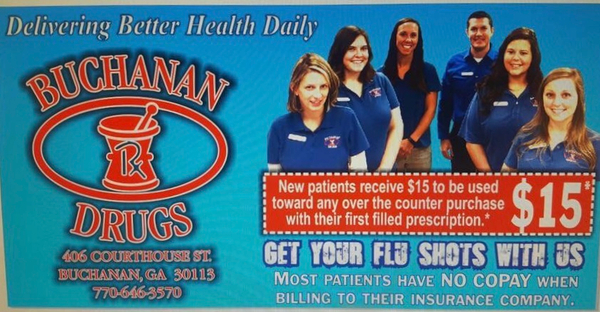 Welcome to Buchanan Drugs! We have been serving the communities of Harralson County and the surrounding areas since 1976. Our pharmacist has 14 years of experience and our friendly staff will treat you like family. Here at Buchanan Drugs, we are dedicated to providing our customers with services that are customized to meet their needs. If you have not taken advantage of one of our many services, call or stop by and see us today! 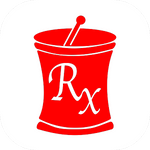 Refill a prescription using our mobile app to enter our monthly giveaway. Winners will be drawn on the 1st of each month and announced on our Facebook page. The more you refill, the better chance of winning!